ADVANCED PCBS. 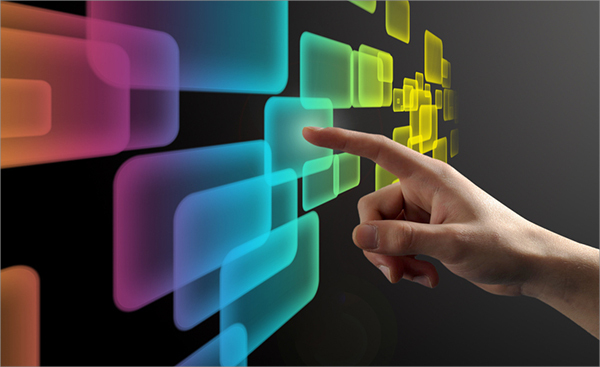 BACKPLANES AND FLEX CIRCUITS FOR ALL INDUSTRIES, WITH A FOCUS ON HIGH SPEED TECHNOLOGIES FOR TELECOM. Sanmina provides a fully integrated high speed capability, with in house design, simulation, signal integrity, EMC/RFI analysis, prototyping and production of custom backplanes, high speed printed circuit boards cables and enclosures. 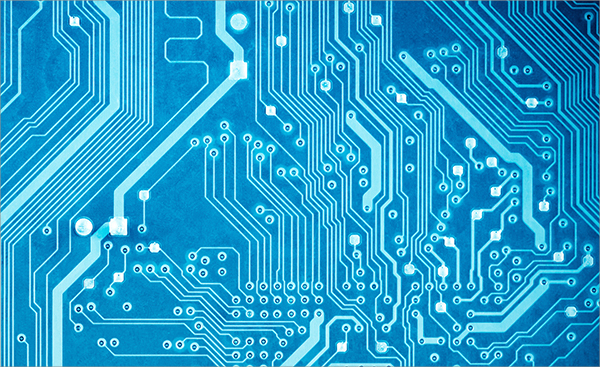 Providing local, regional and global services for advanced printed circuit boards and flex circuits, including technology development, quick turns and volume production. 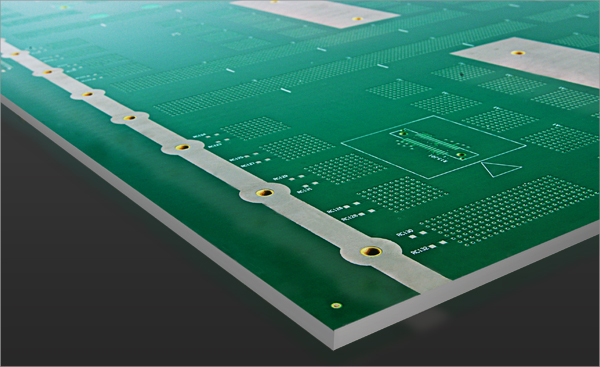 Sanmina provides customers with 30 years of experience in PCB design, rules checking, signal integrity and the qualification of advanced laminates. Sanmina is the recognized leader in technology and process engineering; from the qualification of the latest laminate materials, to sequential lamination, high aspect ratio, any layer via structures and fine line PCBs. 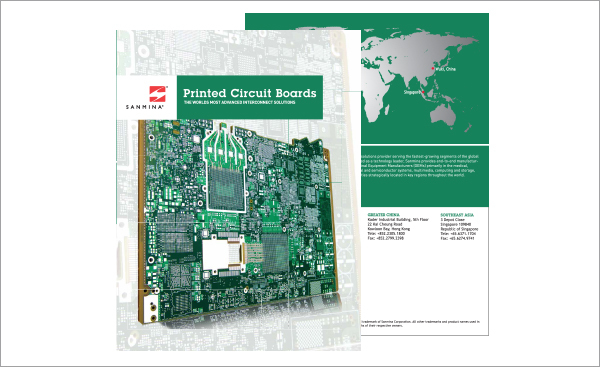 From the in house qualification of advanced laminate materials, signal integrity analysis, DFx and global manufacturing, Sanmina is the recognized leading manufacturer of advanced printed circuit boards. 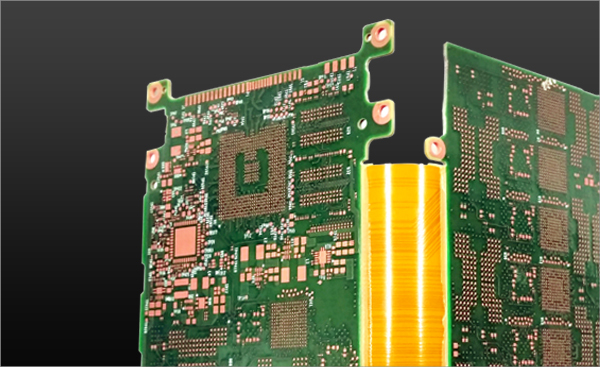 For both high speed and high reliability PCB fabrication, Sanmina will work with you to develop advanced PCBs with unique requirements. 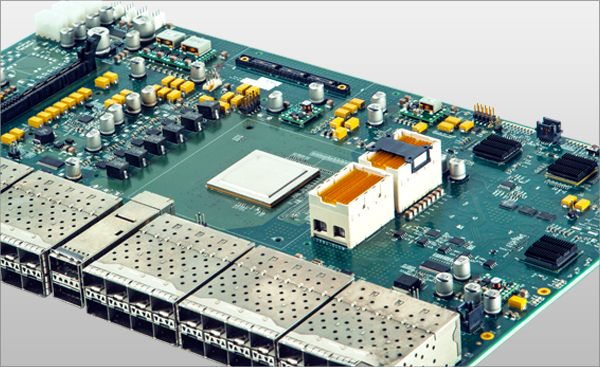 Sanmina provides a fully integrated high speed capability, with in house design, simulation, signal integrity, EMC/RFI analysis, prototyping and production of custom backplanes, high speed PCBs, cables and enclosures. 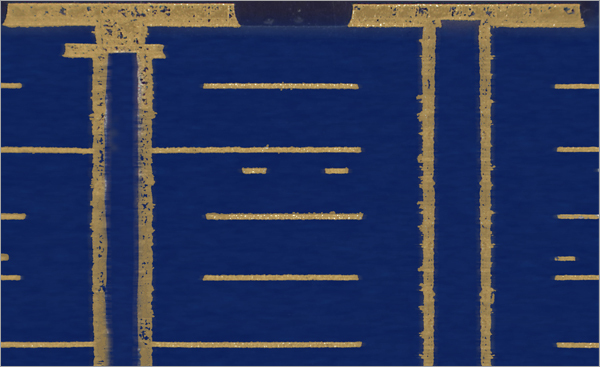 Sanmina designs and produces high reliability PCBs and flex circuits for defense and aerospace, medical and robust environments. Certifications include: MIL-PRF55110 & 31032, ITAR, AS-9100, TL 9000, Telecordia GR-78-CORE.